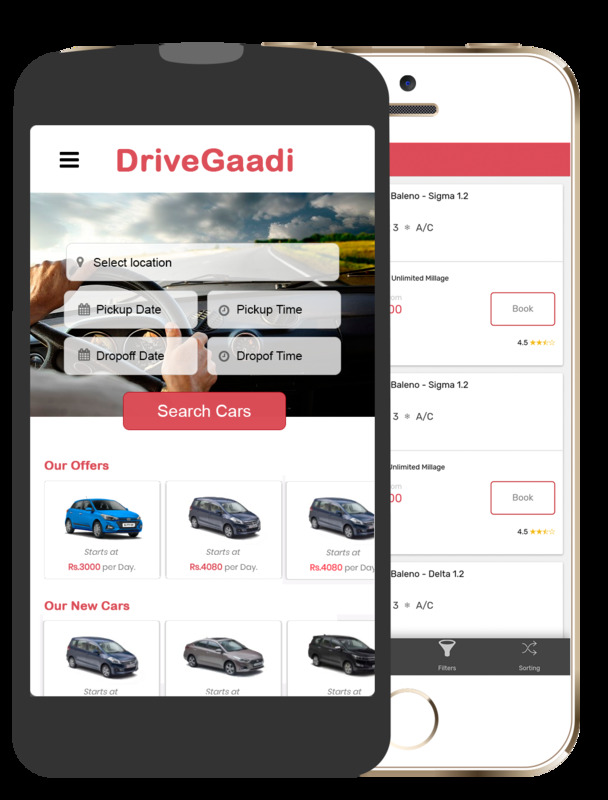 DriveGaadi is India's first online self drive car aggregator booking platform. DriveGaadi gives you the best offers from various vendors in a particular city. We are customer centric and main focus is on setting up a common platform for vendors. Choose your car based on vendor rating. Mobile App offers - Grab exclusive mobile app offers.